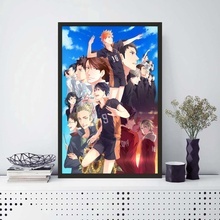 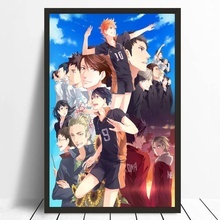 Shop the unique Haikyuu Wall Poster! 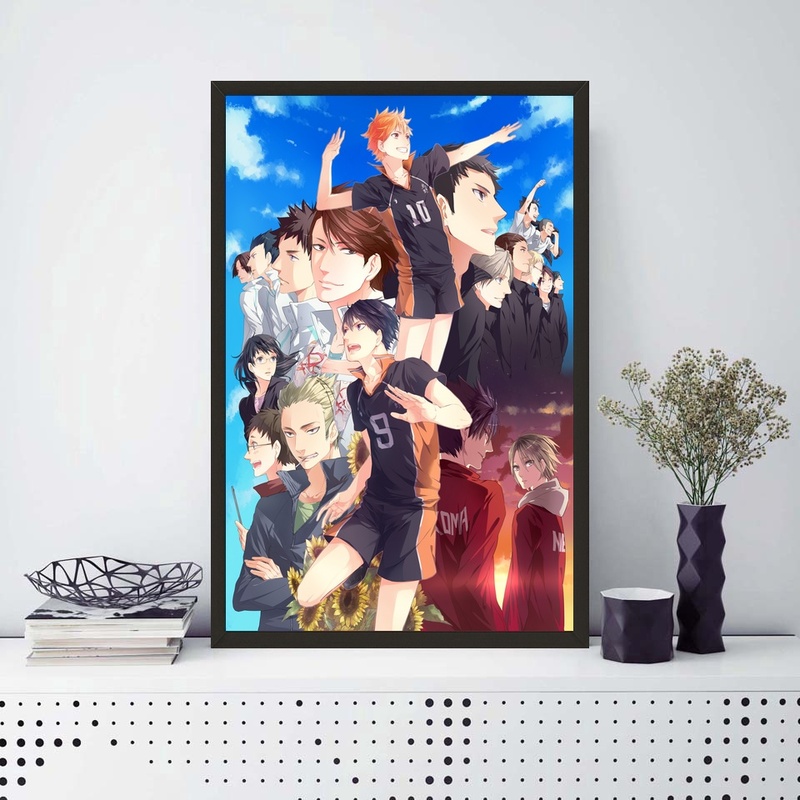 Hang your posters in dorms, bedrooms, offices, studios, or anywhere. 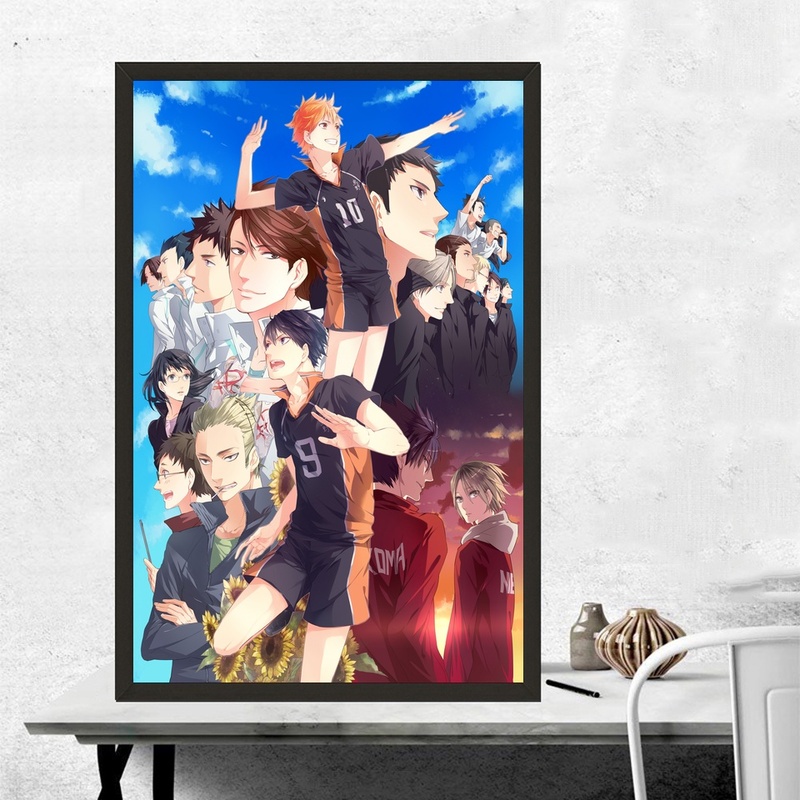 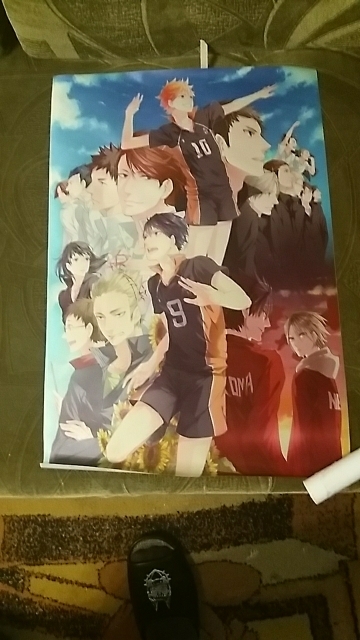 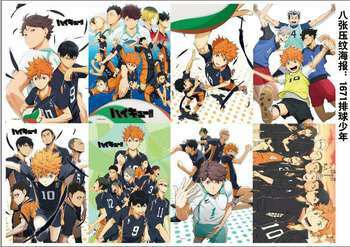 Express your creativity through this Haikyuu anime poster ! 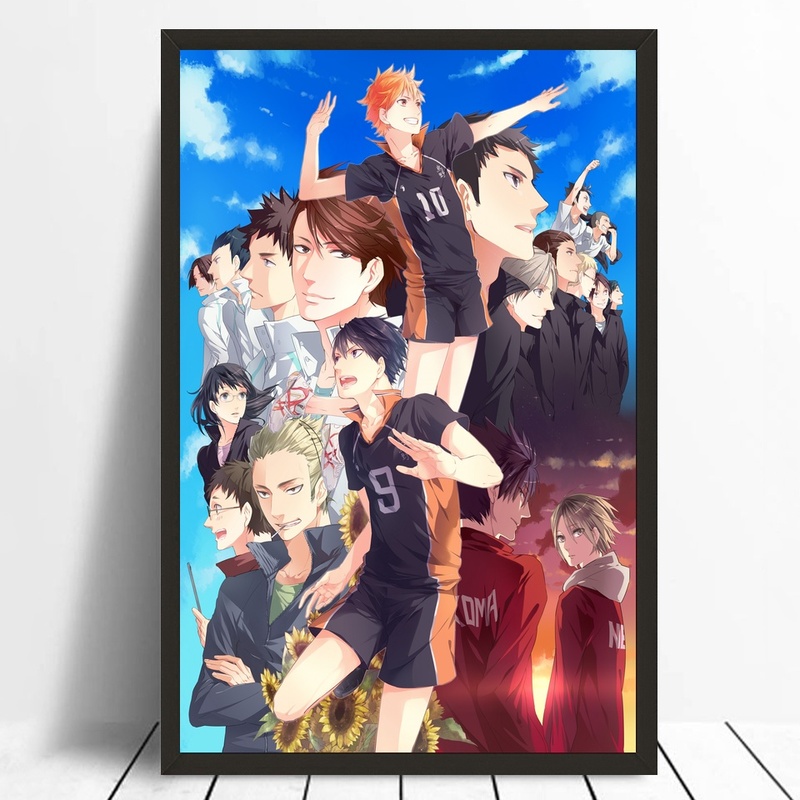 Show your big love to Haikyuu Anime!